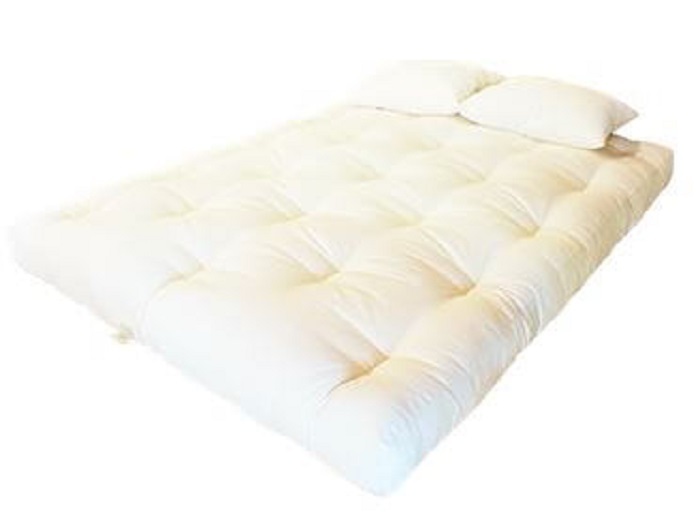 This is a 100% Organic Mattress Without Wool and Without a Fire Retardant. 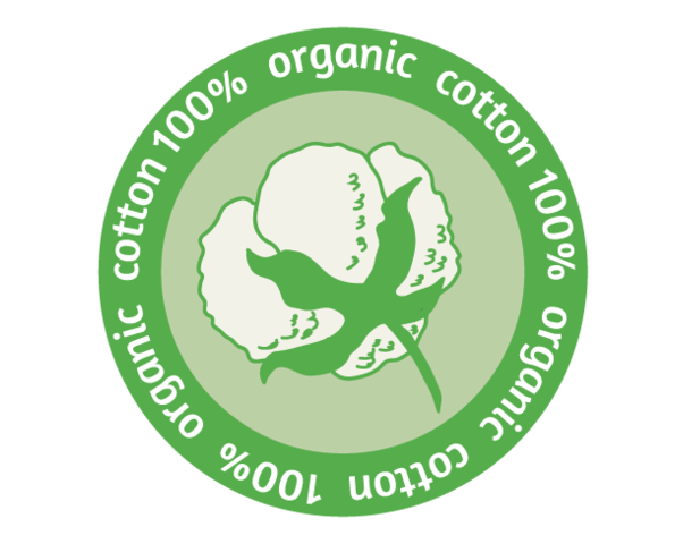 In the end this is what most of us would prefer: Pure 100% Clean Organic Cotton without the use of any chemicals. This mattress does have its demands though, and that is that you’ll need a Doctor’s Note to get one. Thankfully, most modern doctors are qualified and able to make such a judgment on your behalf, especially if you are sensitive or reactive to the use of non-natural materials or substances. For many, it’s an option worth exploring. 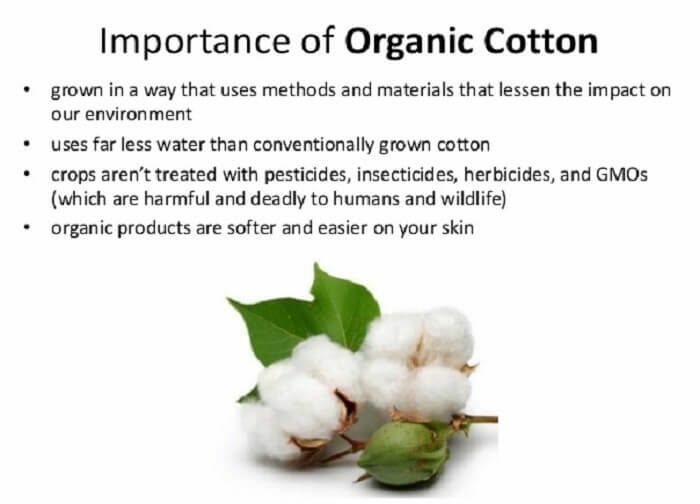 All 100% Organic Cotton. That’s It. Nothing Added. 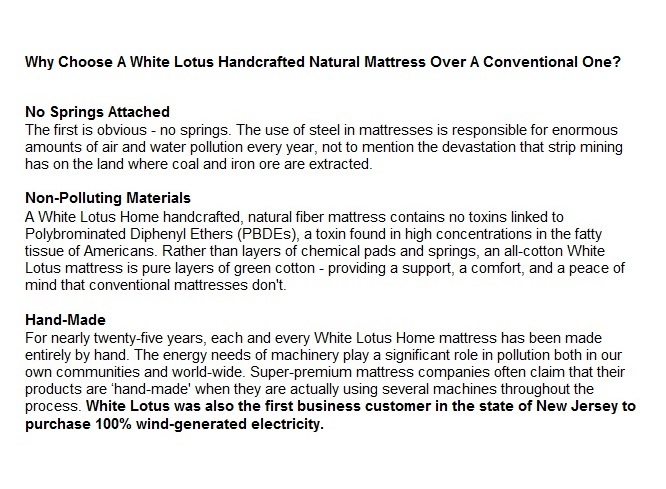 We’re Glad that White Lotus offers this option because it’s so simple, but so rare. It’s easy to agree with no chemicals being used, but we still feel it’s appropriate to mention that without a fire retardant, you lose the extended time that a retardant provides should there be a hazard. 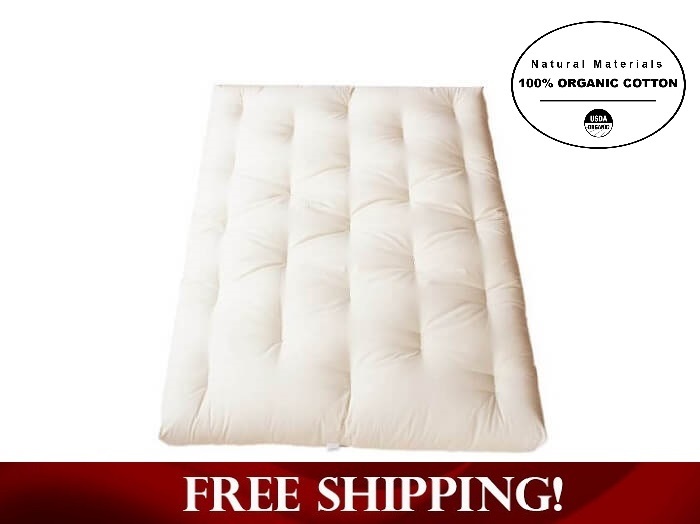 That said, if you are chemically sensitive or are simply striving to truly remove toxins from your home and furnishings, this mattress could likely improve your situation. This option is ONLY for those who can provide a Doctor’s Recommendation in a Prescription Form. Room Doctor is the direct contact to send the prescription to after some initial contact with us has been made. 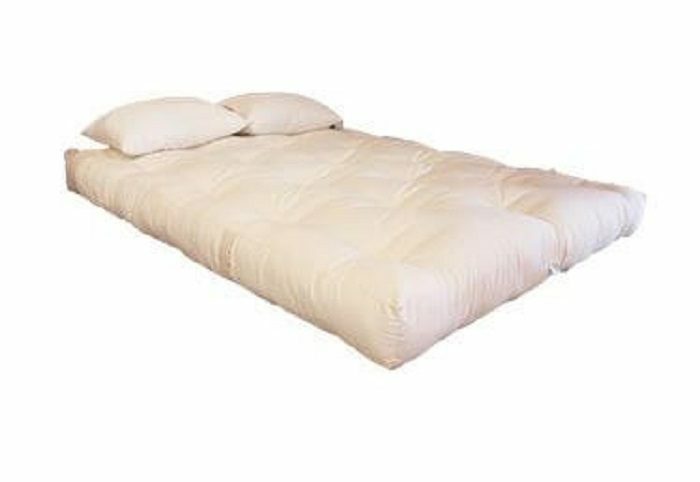 The Doctor’s Prescription must say something to the effect of: “My patient requires a chemical free mattress.” Call 866-766-6362 to find out more. (The prescription must be received before the processing of the order will begin, and you’ll have a few physical conversations with our representatives to be sure this is handled legitimately on your behalf prior to any document exchanges). 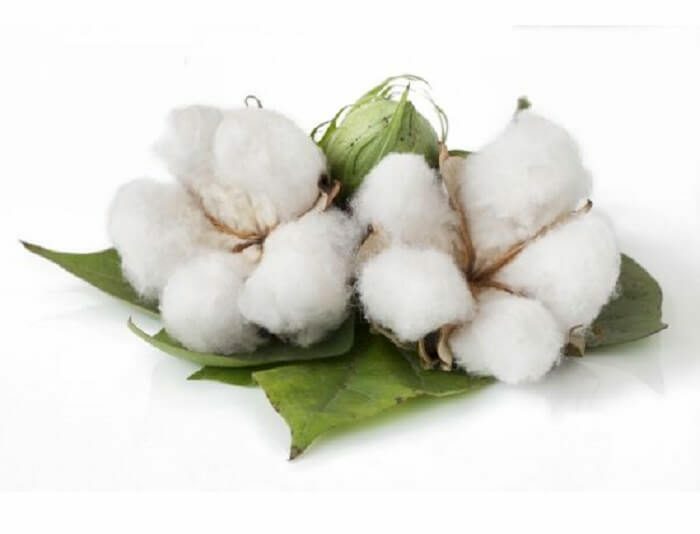 Aside from this ALL Cotton Mattress, White Lotus offers us Wool Options like Green Cotton & Wool Dreamton, Dreamton Boulder and Dreamton with a Foam Core. Why Wool? 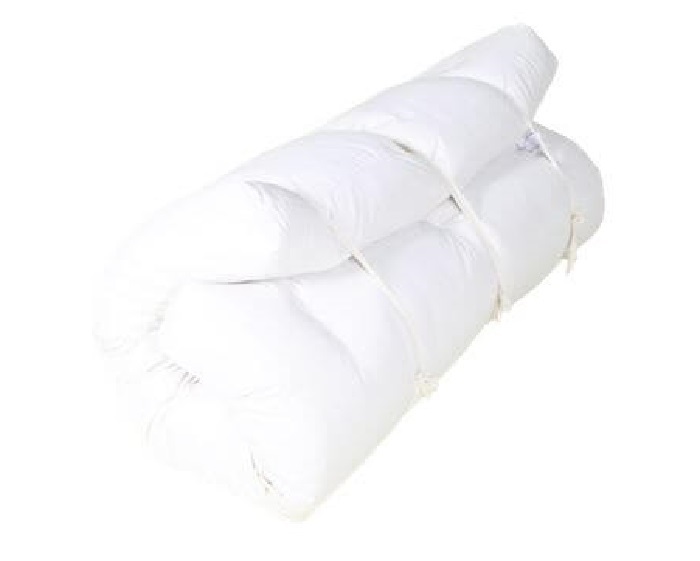 Because Wool serves as a Chemical-Free Fire Retardant. (It’s an added bonus that it moderates your body temperature in both warm and cool conditions).